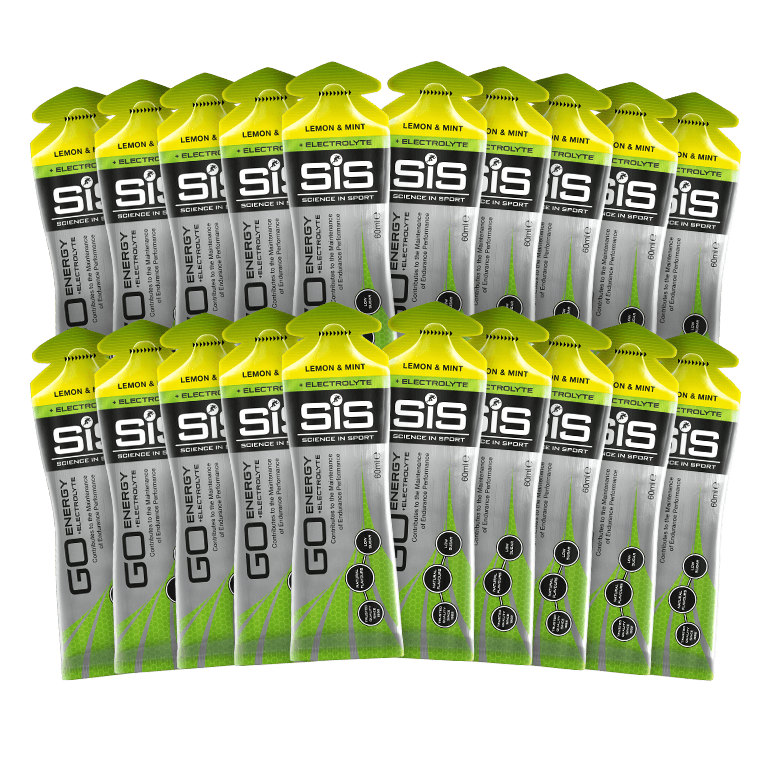 The GO Energy + Electrolyte gels build on the established science of the GO Isotonic Energy gel, the world’s first and only truly isotonic energy gel. 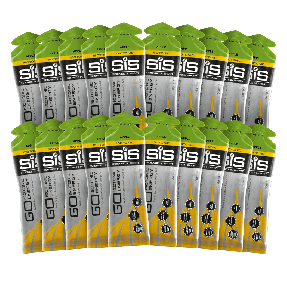 During long or warm exercise sessions consume 1 gel with water alongside 2 x SiS GO Isotonic Energy gels per 60 minutes to maintain energy levels. For nutritional information about the individual flavours please contact customer service. Example below is for Raspberry flavour. Good, simple easy to carry energy boost on those half marathons! They saved me during hot IM CHOO race! Love the new salted caramel flavour, tastes great and the gels go down easy without any stickiness left in the mouth afterwards. Always happy to use these products like to try different flavours. Excellent gel with practical wrapper. Have seen other wrappers that keep the removed top connected so does not litter by accident. Please improve. 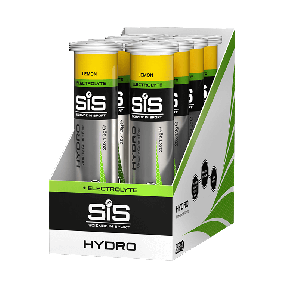 Tasty, good quality energy on the go. Light to carry, usually take 1st at 10 mile point. Interesting and not unpleasant taste. Easy to take (no water reqd to wash down) and does what it is supposed to i.e. keep you going after many miles).